- many years of dental problem, solution in 1 week!!! WELCOME TO NALA DENTAL HOSPITAL! Over the past years, our hospital has excelled in treating dental needs of patients with different dental problems from all around the world. Nala Dental Hospital has state of the art infrastructure, cutting edge technology and modern equipment for all advanced dental treatment procedures. Our doctors are well trained in different specialties and as a team we can provide the best possible dental care. Our goal is to provide the finest quality of dental service to improve your health and well being. As we continue to grow, we strive hard to provide world class dental treatments. We look forward to the opportunity of satisfying your dental needs thereby giving you a bright smile that changes your world. Dr. Kannaperuman has undergone professional trainings from experts in dentistry in India, UK and USA. He has been actively involved in research and academics in dentistry. 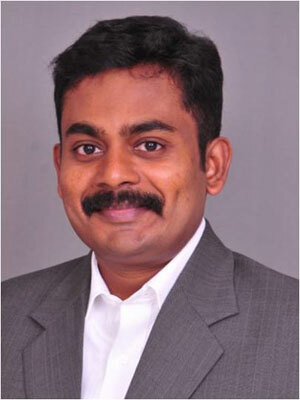 He received the Best Paper Award – 27th Tamil Nadu State Dental Conference. He has been an invited speaker in many national and international conferences. He also has more than 15 publications in well respected journals around the world. This in-depth knowledge helps his team of doctors to learn the latest developments in dental treatments.